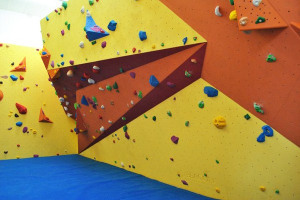 Build a bouldering room at Minehead EYE! We want to add a new and challenging bouldering room to our facilities, providing safe but adrenalin-inducing overhangs and complex shapes to develop skills and confidence. This project was funded on 28 Feb 2013! 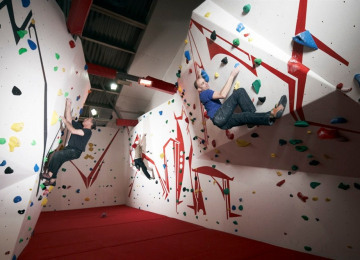 By transforming our balcony space into a bouldering room we aim to attract both those who have never climbed before, of any age, to experienced climbers. Bouldering is low level climbing made safe by thick foam matting that makes it possible to push your limits and build skills and strength. 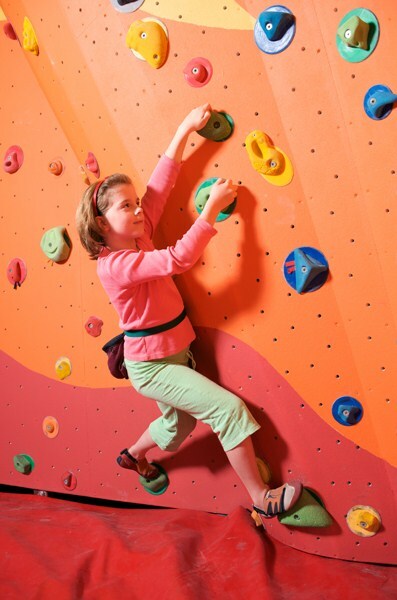 Unlike traditional climbing, it does not require either ropes or supervision. Its challenge is not in height but in design. 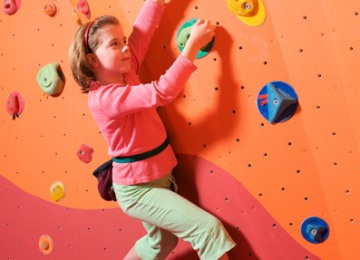 It requires very little specialist equipment, but still provides a physical and mental workout - appealing to girls also by combining agility and flexibility with strength and muscle tone. 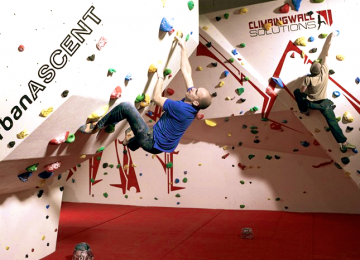 Anyone can come along and give it a go without the barriers to entry that exist for traditional climbing. That said, it offers a ‘way in’ to traditional climbing, encouraging people who might be otherwise intimidated, to have a go, and then progress. Being close to Exmoor, the opportunities for progression are great but there's no easy way to get started - we want to provide that. 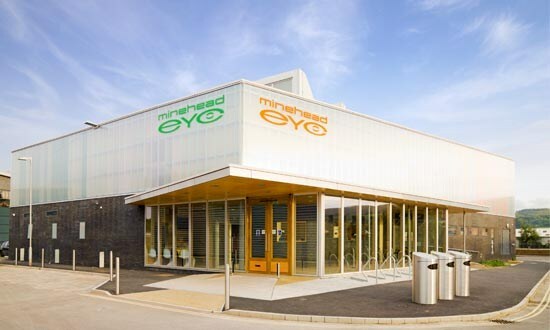 It will really enhance the offering at Minehead EYE, providing another great sport for young people and their families to come along and get involved in. 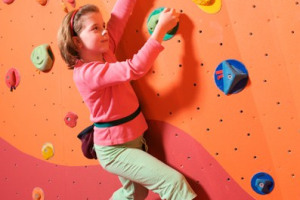 Bouldering builds strength, agility, confidence and perseverance and is a great way for people to gain access to the challenging outdoor sport of climbing, which the rugged terrain of Exmoor offers in abundance. By giving us another string to our bow, it will also help to support the ongoing sustainability of our social enterprise and enable us to keep providing a place to go and things to do for young people across West Somerset and beyond. It will meet the needs of our users and provide income from tourists to enable us to keep subsidising local kids to be able to take on new challenges and enjoy new sports and activities. 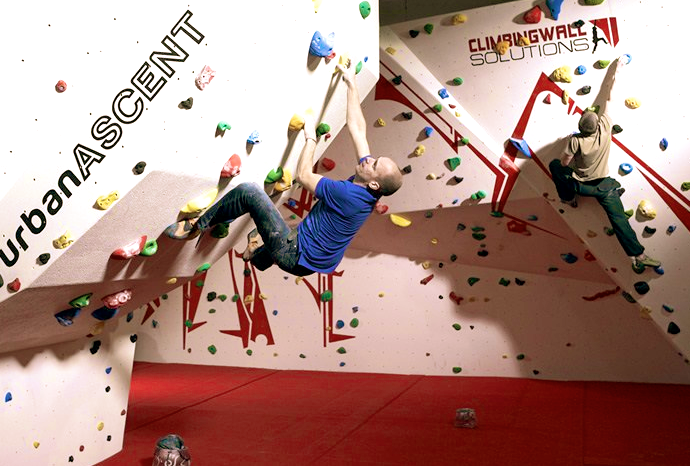 We enter everyone who donates anything at all into a prize draw to win a year's free bouldering! We will give everyone who donates at least £10 a free bouldering session for 2 people once we are up and running! 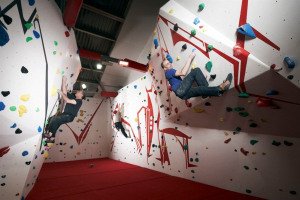 We will give anyone who donates at least £100 a fantabulous bouldering party for you and 10 mates! We will give anyone who donates £1000 free bouldering for life (of the room at least!) and our eternal gratitude! 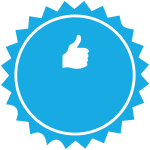 Please note that we will be unable to send rewards to anyone who donates 'anonymously' so make sure you let us know who you are when you donate! 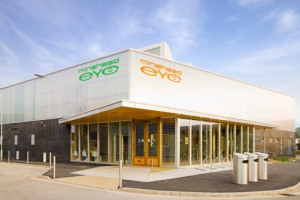 Minehead EYE is a fabulous youth and community centre based in Minehead, West Somerset. 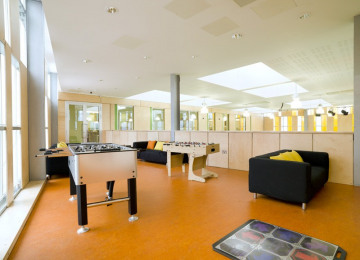 It is home to a popular indoor skatepark, cafe, media lab, music rooms and rehearsal space. 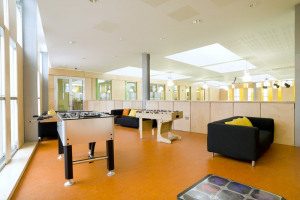 It opened 2 years ago having received funding from BIG under the myplace fund. It is not-for-profit and self sustaining (it receives no revenue funding from the Council and survives on the income it takes in from members using the facilities and cafe etc.). 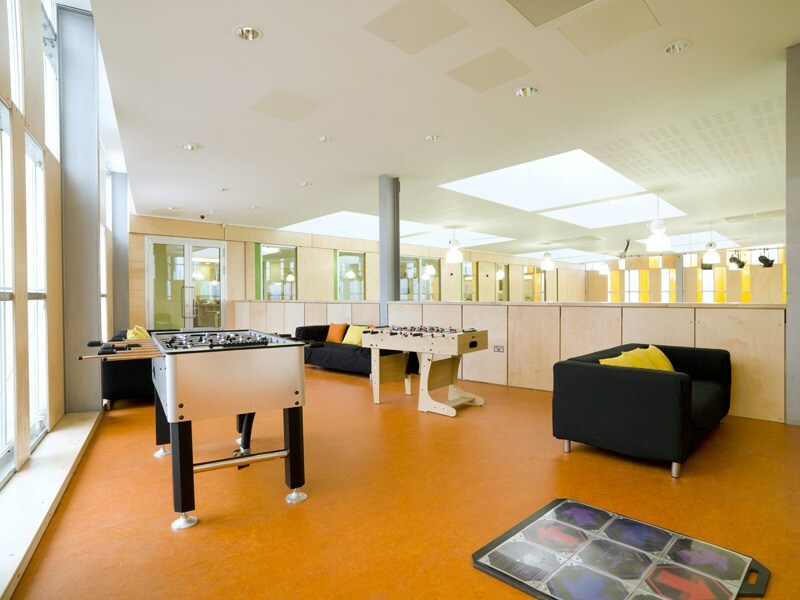 We run courses, events and sessions for the whole community from under 7s skate sessions to Seniors roast lunches and everything in between. 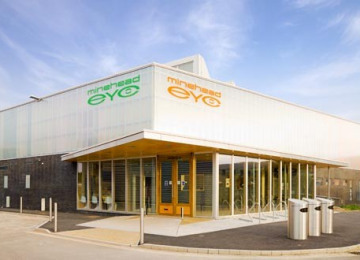 Project Delivery Manager: Minehead EYE CIC The Project Delivery Manager takes legal responsibility for receiving and spending the funds raised and ensuring the project is delivered. 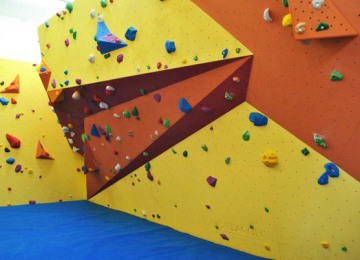 Contractors: Climbing Wall Solutions, Beacon Climbing Walls Ltd The team responsible for building or installing the project.